Would you like to experience the beauty of the lush rainforest and natural landscapes that offer a breathtaking panoramic view of the world’s beautiful nature? 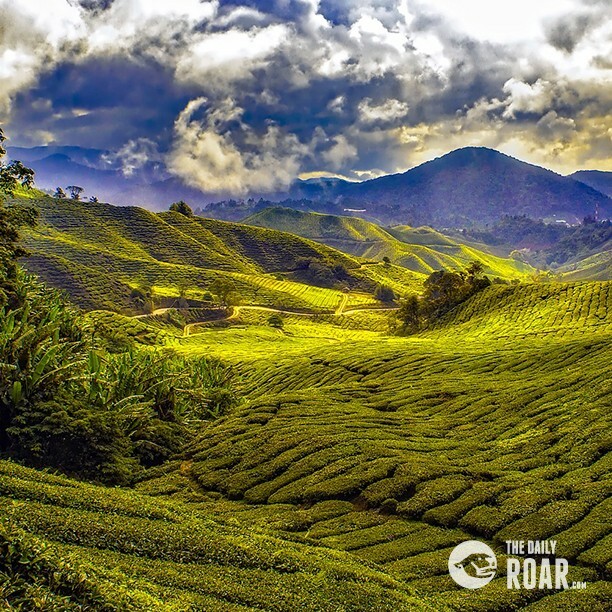 Other than being home to some of the highest mountains in the world, South East Asia offers a huge variety of hiking and trekking opportunities. Whether you are interested in waterfalls, caves, snowcapped peaks or unique wildlife, all your needs have been taken care of perfectly. 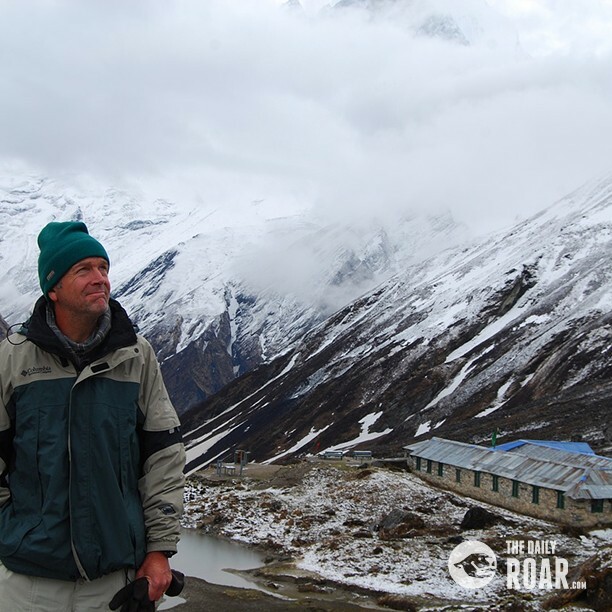 Are you an outdoor enthusiast who’s ready for an adventurous and epic trekking expedition? Every backpacker dreams of traveling to Nepal, to hike in the highest and most dramatic mountains. Are you aware that this trek is considered one of the best hiking routes in the world? Despite its popularity, this mountain still tops the list of the best places to hike in South East Asia. If you settle for this place, make sure you cross the Thorung La Pass which is the highest point on the trail at 5,416m. You will view not only remarkable rugged and snow-capped peaks but also a wide range of natural and cultural diversity. 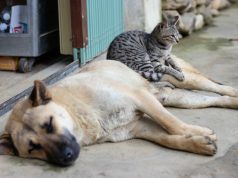 How about a trip to Vietnam? Spectacular view of rice terraces and a cool hiking trail with little or no interruption is the highlight of this place. This is the perfect hiking trek for photographers, campers, and trekkers. 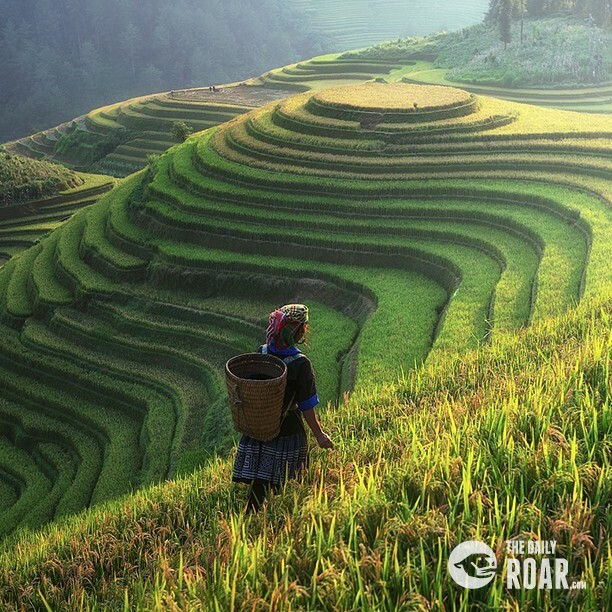 It gives one the opportunity to view well-outlined rice terraces, quiet hillside treks and lush landscapes all of which are covered exquisitely with mists. In addition to the amazing views, the cool climate and unspoiled highland forests such as Ta Phin Cave and Bamboo Forest create an easy hike through the mountains. Which is the best time to visit this place? Although hikers can find fun hiking any time of the year, visiting this place between September and November and between March and May is the best time since it has a perfect hiking weather. 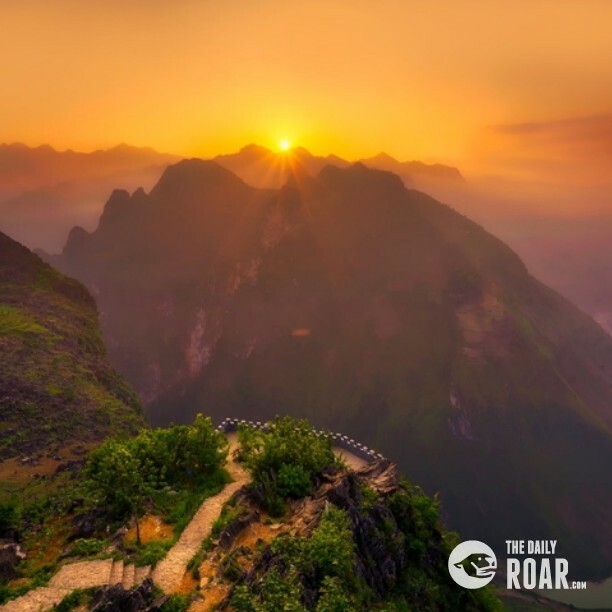 This mountain that is locally called the Roof of Indochina is Vietnam’s highest mountain standing at 3,143 meters. Hiking in this mountain takes at least 3days and caters perfectly for mountain chasers as well as tourists. This should be on your bucket list if you haven’t toured this place yet. You will be amazed by intense greenery and the stunning views in the richly forested Lai Chau Province. Don’t waste an opportunity to get your body back in shape. This is the ultimate hiking place in South East Asia if you want to experience fun with both family and friends. Imagine traveling to Philipines to hike on the 8th wonder of the world! 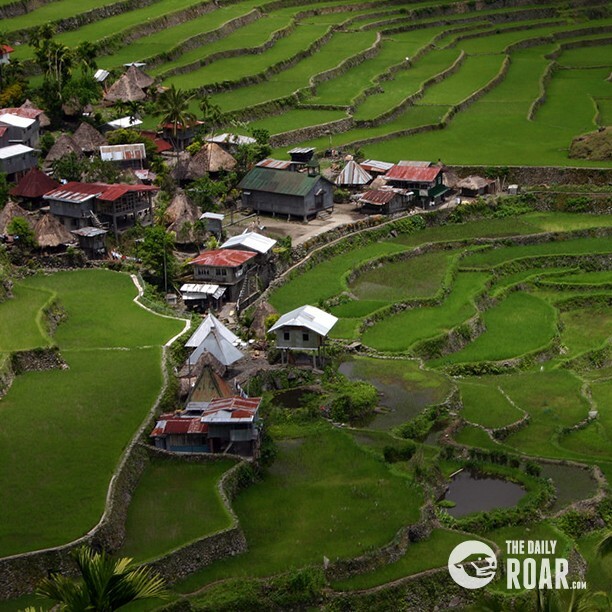 The only 300km from Manila, this rice terraces that were built by Ifugao are a great highlight in Philipines. 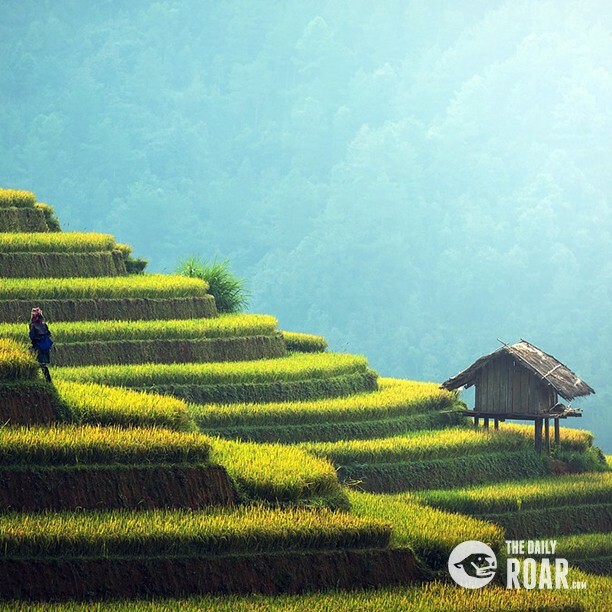 Although getting to these rice paddies might seem difficult for you, it is accessible to hikers who have average fitness levels. Turn your imaginations into reality this coming season! Have a taste of the spectacular rice terraces that are built on a mountain. Any Trekker who has fallen in love with nature knows that at some point of the hike, one might be required to rely on a rope to move from one place to another. However, hiking in Mount Kinabalu is easy since no mountaineering equipment is required. It is attainable for anyone who has no climbing experience or one with a reasonable level of fitness. Reaching a height of 4,095 metres, this is probably the most visited mountain in Malaysia with some visitors reaching to its rugged peak every year. Being the highest mountain in Malaysia and having been ranked the 2oth most prominent mountain in the world, this place is worth adding to the bucket list. 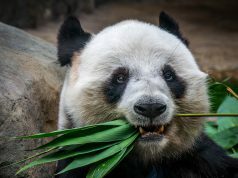 You will get an opportunity to view a rich collection of wildlife and experience the beauty of nature. Get your body in shape by touring the best hiking places in South East Asia. Other than enjoying spectacular and panoramic views from Mother Nature, you will also get a chance to improve your blood pressure, strengthen your core, boost bone density and enjoy other benefits of hiking. Hiking is a powerful workout that will lower your risk of heart disease and improve your blood sugar levels. Even a short hike will burn extra calories and intensify your heart rate keeping you fit. Don’t waste any more time. The time to begin is here and now. Have Fun and stay fit! It’s worthwhile in the end.